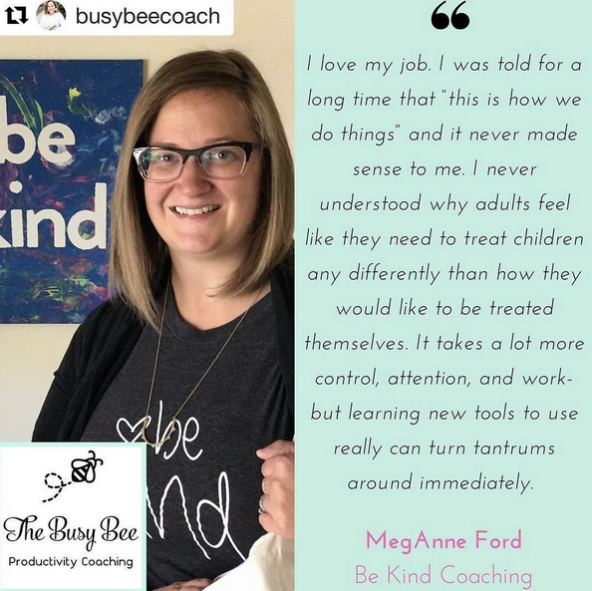 Here is a growing list of publications that highlight MegAnne, Be Kind Coaching and Kind Club! Click through to learn more about what she is deeply passionate about! Be Kind Coaching and Kind Club have been highlighted in the following platforms! Click through the photos to read more about what I'm all about! 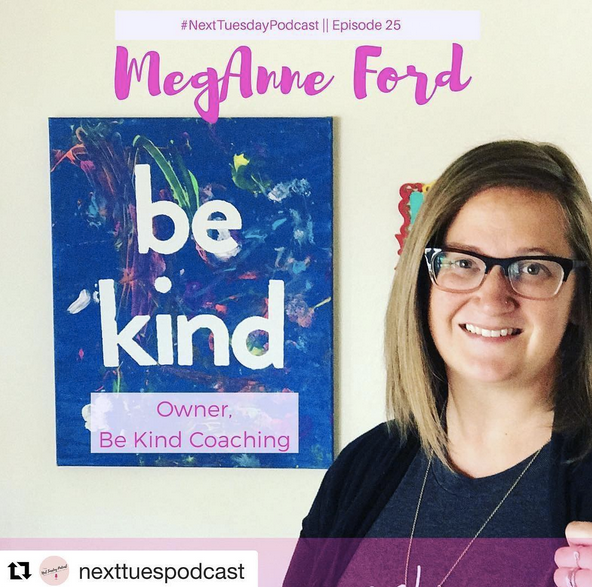 Click the photo to listen to me chat about building and growing Be Kind Coaching and Kind Club! Click to find out more about MegAnne and Kind Club highlighted in the client spotlight for Linden Legal Strategies. Episode 14 of The Mama Retreat Podcast. Listen to MegAnne share some tips for keeping the holidays Calm and Kind.